Golfers won’t be teeing off in eastern Summit County anytime soon. A public course could provide the East Side an economic windfall, but this week the Summit County Commission opted to postpone a $40,000 feasibility study to help determine the best location for the holes. "We always have the option to do nothing. 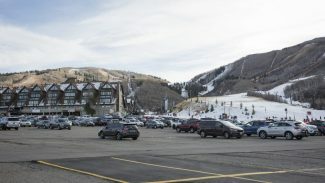 I just wonder how ripe this is right now and whether it’s a righteous expenditure of funds even though we are just talking about a feasibility study," Summit County Commissioner Bob Richer said. "This would be appropriate to put on dry ice and just let it sit there for a while." The purpose of building a public course hasn’t been identified, he added. "What are we trying to achieve here? That’s No. 1," Richer said. "How is [a course] going to pay for itself and what are the county’s continuing obligations going to be?" 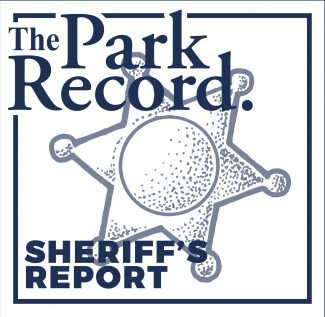 Commissioner Sally Elliott says proposals submitted to the county by Bates Golf Design Group and DA Weibring/Golf Resources Group, left questions unanswered. Besides, she said, the cost of the study was supposed to be about $30,000. "Raising the price by $7,500 makes me choke. Did we ask the wrong questions?" Elliott said. But many eastsiders want the county to consider building a course, County Commissioner Ken Woolstenhulme said. "I think we ought to go through with the feasibility study," he added. 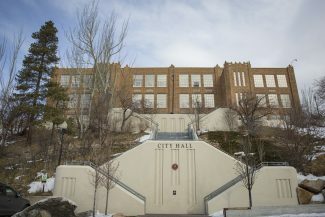 He criticized county officials for spending too much money trying to facilitate the development of a troubled private golf course at The Canyons. "We’ve spent enough money to buy a golf course, trying to get that going over there," Woolstenhulme said about the project originally slated for completion at The Canyons five years ago. Meanwhile, building a course on the East Side could cost $10 million, Matt Leavitt, a Summit County auditor, said. "Let’s just do it, get it done," Leavitt added about the feasibility study. "If it makes sense, then we’ll move forward." But hiring the Bates Golf Design Group to study the matter could create a conflict of interest because the company also wants to build the course. "[Bates] said (a conflict) could be perceived but they would try and work around that," Leavitt said. Still, Richer countered that "there is an inherent conflict of interest." 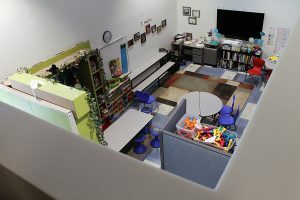 "We’re asking the people who would potentially design it and get fees for that to do the economic analysis," Richer said. "How do we create this real firewall?" Also, the debate about where to build the course could be politically divisive. "The location of it is going to affect the cost," Leavitt said. Planning Director Michael Barille cautioned that building a golf course could increase suburban sprawl in rural eastern Summit County because homes along fairways might become economic necessities. "If you build a municipal course to stand alone, the payback period may never come," warned Cliff Blonquist, the county’s economic development adviser. "If you build a municipal course, people are going to believe that those fees are going to be in that range of $45 to $50. Not $125." A public golf course on the East Side wouldn’t likely be profitable, Woolstenhulme lamented. "It’s not going to be feasible," he said. "There is no way they can come back with any figures that are going to justify the expense of a golf course over here, as bad as I would like to see one on this side of the county."